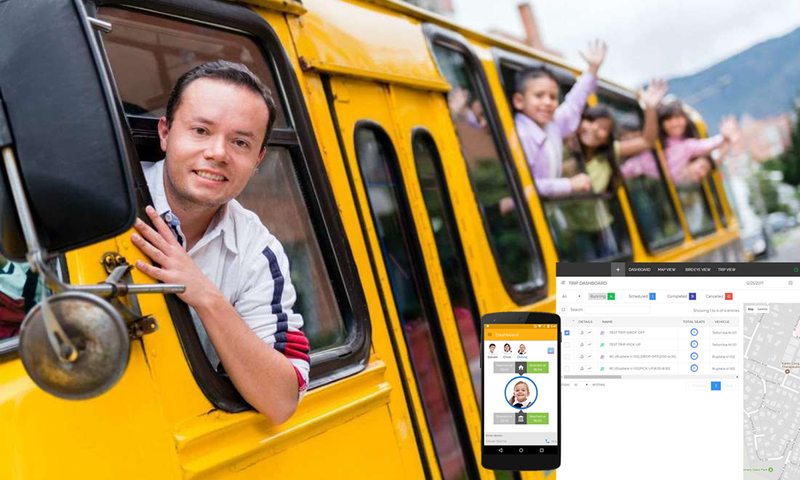 Nowadays, fleet service businesses have revolutionised the way companies globally manage their mobile workforce in order to minimize vehicle investment risks, reduce transportation and staff costs, improve transport efficiency and increase productivity. This results in an overall optimization of the company’s fleet management process. Fleet management software solutions combine and simplify processes involved with running a fleet. Currently, there are many types of fleet management systems available, each offers different software variations that allow fleet managers to monitor their workforce from a centralised interface. 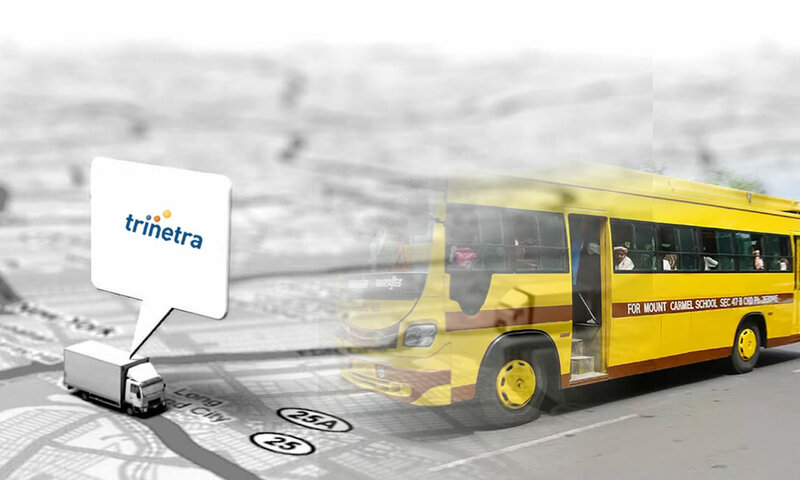 With integrated tracking systems fleet owners get real-time information about the location of their assets. 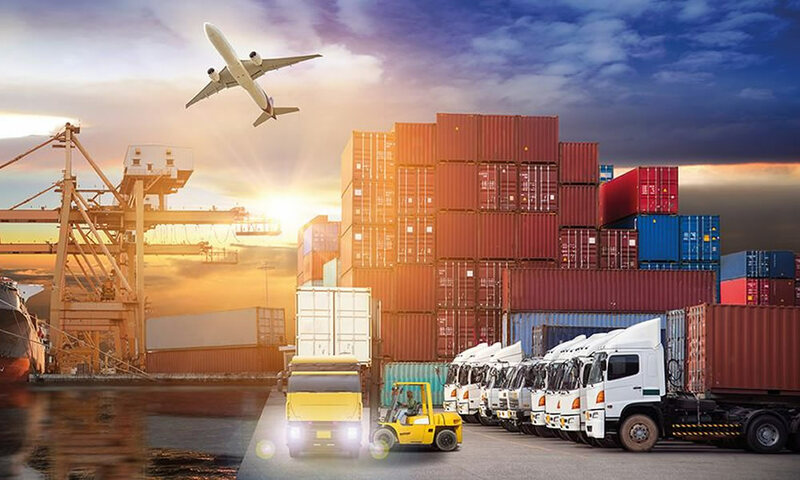 Furthermore, in transporting customer goods/cargo safety is maintained and efficient time planning can be made with estimated time of arrival. This improves overall customer satisfaction. Business owners in real-time can monitor where their vehicles or asset is located in order to plan the most convenient route. System also provide traffic updates in a defined frequency which helps to avoid wasting fuel in traffic jams. Cutting costs associated with vehicle maintenance is possible due to optimized usage of fleet vehicles. 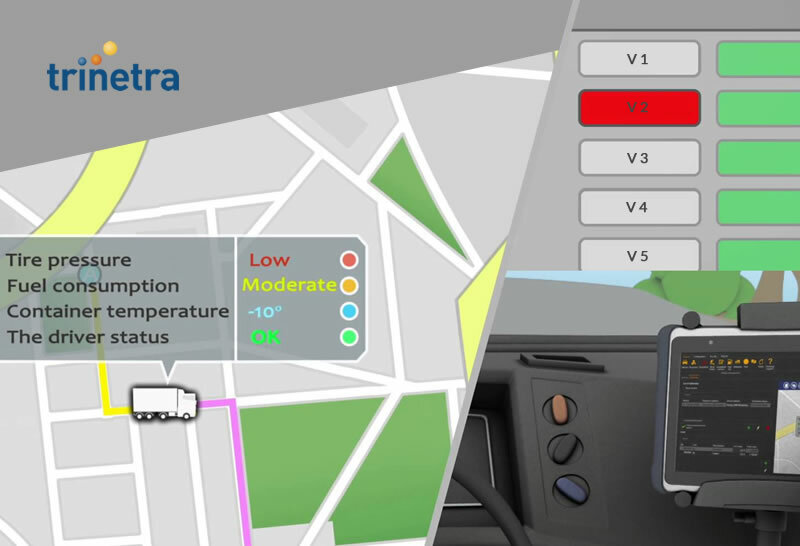 Fleet management system send notifications based on time, mileage or other chosen criteria. This helps to act ahead on maintenance. Uncertainty in transportation business is not beneficial and leads to loss. Fleet management system helps to be more predictable by providing your customers with accurate delivery times, real-time tracking info and other minute details. This shows the business accountability in job closure and customer satisfaction. 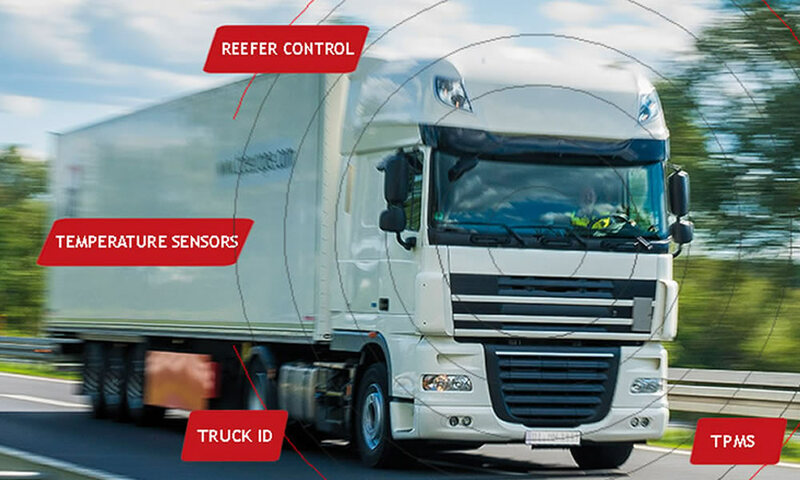 Improves the safety of field personnel by monitoring fleet in real-time. In case of untoward incidents, fleet managers can direct assistance and support to drivers. GPS fleet management systems can also help you implement two-way communication between drivers and fleet managers. 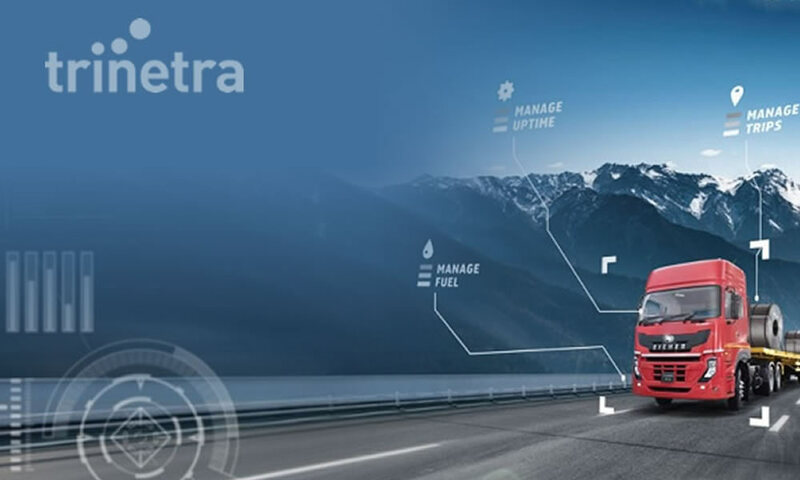 If you are interested in learning more about how you can benefit from implementing Trinetra fleet management, request pricing today by sending an email to info@trinetrawireless.com or call us on +91 422 2321307/ +971 50 1885785.